If you are already worried about your hormonal function, you may want to stay away from essential oils that affect hormones. 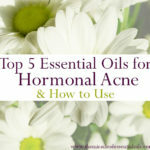 But do essential oils really disrupt normal hormonal function? Here are some answers. Our hormones, regulated by the endocrine system, are produced complex and delicate network of glands located in different areas of the body. There are over 50 different hormones produced by the body. If any hormone is affected and imbalanced, this can cause disorders, diseases and other ailments in the body. The only sure way to find out if you have a hormonal imbalance is to get check with your medical doctor, who will run blood tests to confirm diagnosis. What are the Essential Oils that Affect Hormones? 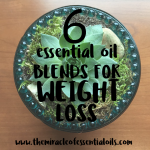 Essential oils are pure plant extracts that are derived from pressing or distilling large amounts of plant material to gather the precious minuscule oils contained within them. The resulting hydrophobic substance is highly aromatic and packed with medicinal, healing and therapeutic compounds. 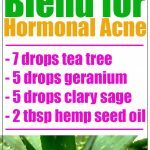 Essential oils have the ability to heal many ailments from acne to arthritis and even cancer. 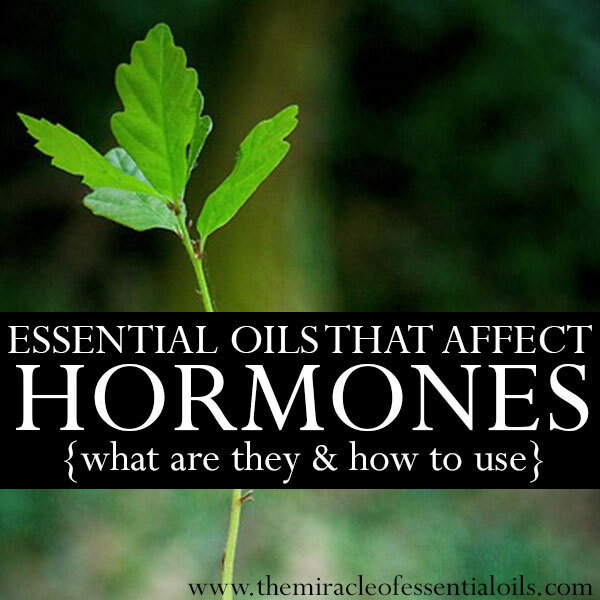 Yet some still think that essential oils can affect hormones and cause hormonal imbalances. This premise is based on one study that shows certain essential oils to cause estrogen disruptions. Please read: Are Essential Oils Hormone Disruptors? 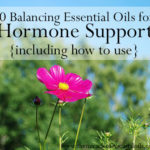 To find out how these essential oils actually do not affect the hormones in a negative way. Rather, some of them like lavender are actually incredibly helpful for relieving stress, which is a known cause for hormone imbalance. 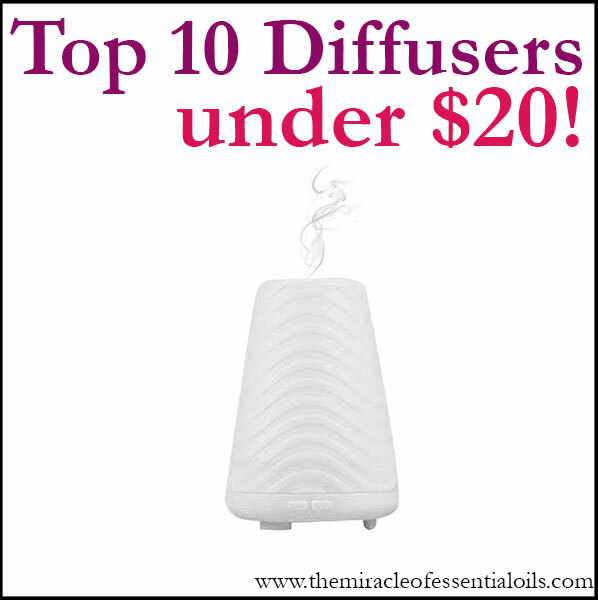 » Diffusion – This is the easiest and safest way to use essential oils in your daily life. 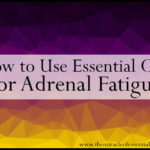 Diffuse up to 6 drops of any of the hormone balancing essential oils above for 1 hour daily. Ensure to use a high quality non-plastic diffuser. » Topical Application – Dilute 3 drops of hormone-balancing essential oil in 1 teaspoon of carrier oil and use it in foot massage. 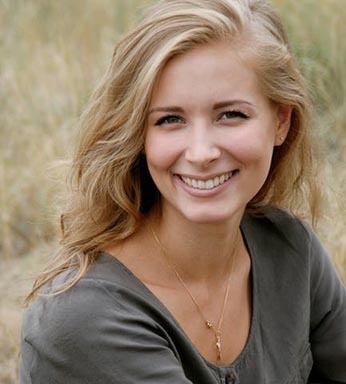 In your experience, have you found any evidence on essential oils that affect hormones? Please comment below. 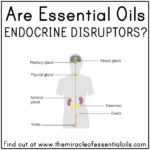 Are Essential Oils Endocrine Disruptors?